A unique venue for corporate events, private events, and weddings. Serving the Portland area since 2016. Saint Irene's private venue room is modern and inviting with high ceilings, an abundance of natural light, featuring a unique and contemporary style that is versatile and can be arranged to accommodate any type of event. 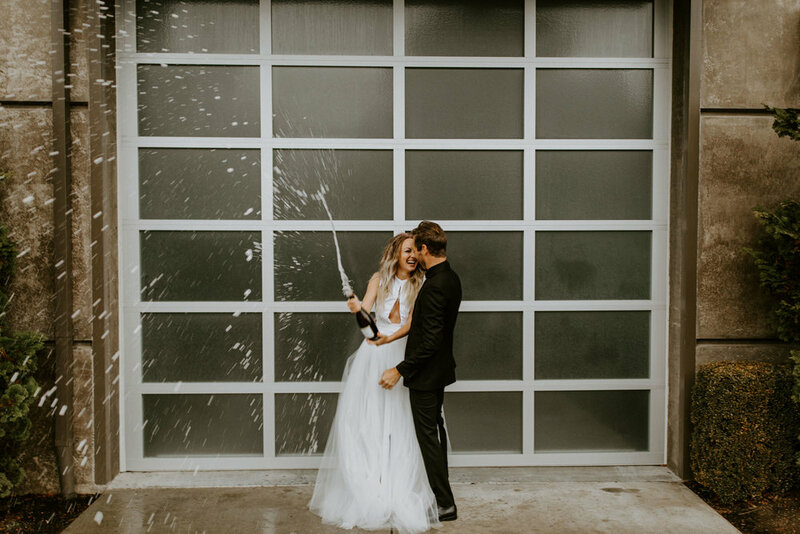 Glass garage doors separate our venue room and our beautiful High Dive Tasting Room. Opt to book both rooms together for an amazing space to entertain events up to 120 guests. Separately rented, Saint Irene's Venue Room can accommodate 80 seated, 100 standing; High Dive can accommodate 25 seated and 60 standing. We are conveniently located between Tualatin and Sherwood surrounded by easy, accessible parking. All events held at Saint Irene's are catered by the talented chefs at Industry Restaurant next door. Menus are versatile, with cuisine ranging from Modern American, Italian, Mexican, and more. A variety of hor d' oeuvres and buffet & family style options available. Saint Irene's High Dive is a full service bar, boasting unique craft cocktails, 8 wines on tap, a Cruvinet wine system, and rotating tap and bottled beer. 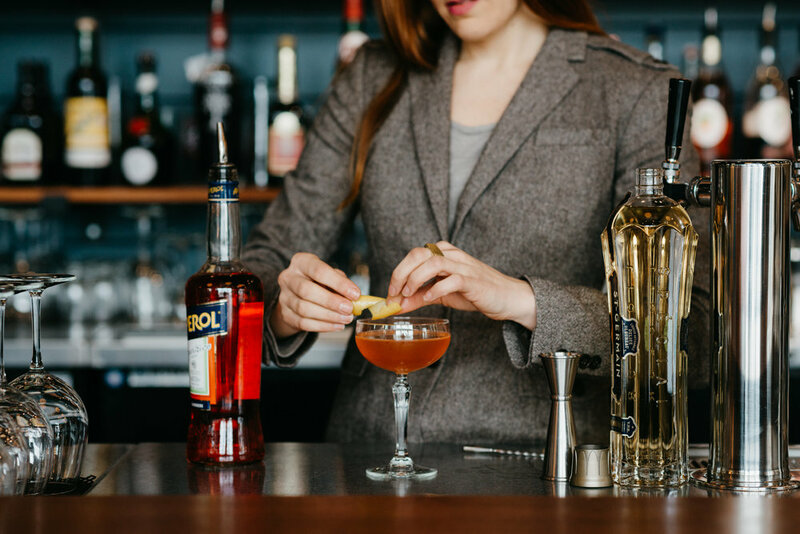 Event clients have the flexibility to build their beverage menu to cater to their guests. Our team is dedicated to investing their time and knowledge to create an event uniquely catered to you. Saint Irene's is named after the owner's late mother, a seamstress for Jantzen swimwear. Much like the revolutionary company she worked for, Irene was a strong, hardworking mother of 7 who dedicated her life to others. 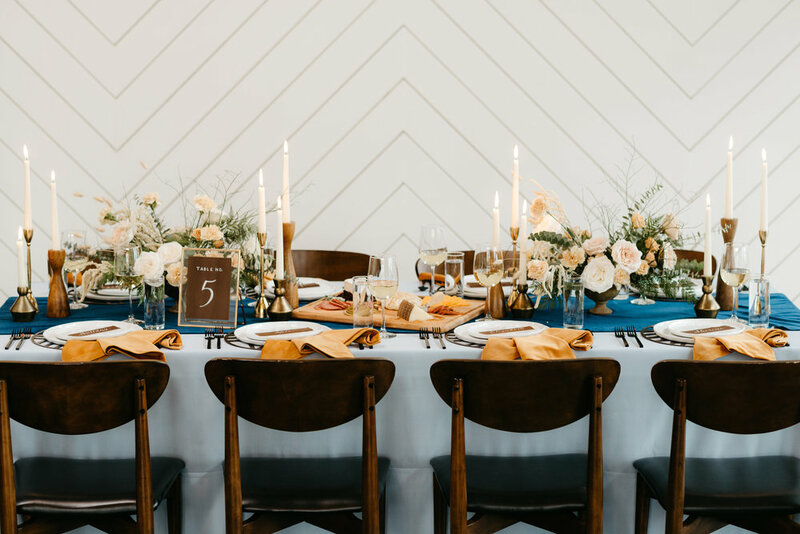 Saint Irene's High Dive + Event Venue is our family's way of continuing her legacy of love and hospitality, offering the opportunity for groups to gather. Come join us at Saint Irene's and partake in making new memories over food and drink.